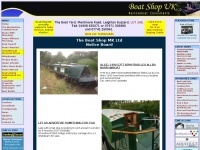 The Kennet Horse Boat Company brings you two ways to enjoy a leisurely boat trip on one of England's finest canals. 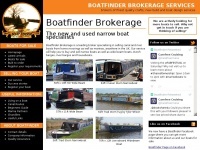 Britain-afloat.co.uk - Bar­ge holi­days and holi­day hire, nar­row­boat, ca­nal ..
Bluestarsurveys.co.uk - Mari­ne Sur­ve­yors, Boat Sur­veys, Yacht Sur­veys, Boat ..
Boatfinderbrokerage.co.uk - Ca­nal boats for sale inclu­ding Dutch bar­ges for sale ..
Boatshopuk.co.uk - Ca­nal, Nar­row­boats. 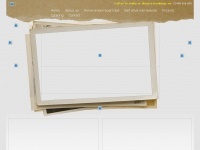 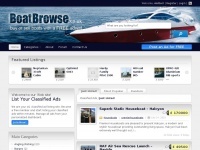 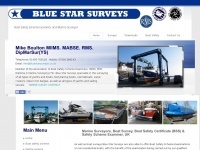 Boats for Sale, Ser­vi­ces and ..
Boatbrowse.co.uk - Boats for sale,buy and sell boats and ot­her mari­ne ..